Earlier I posted this photo on my instagram page showing how I keep track of any nail art I plan to do or have seen and want to copy or get inspiration from. 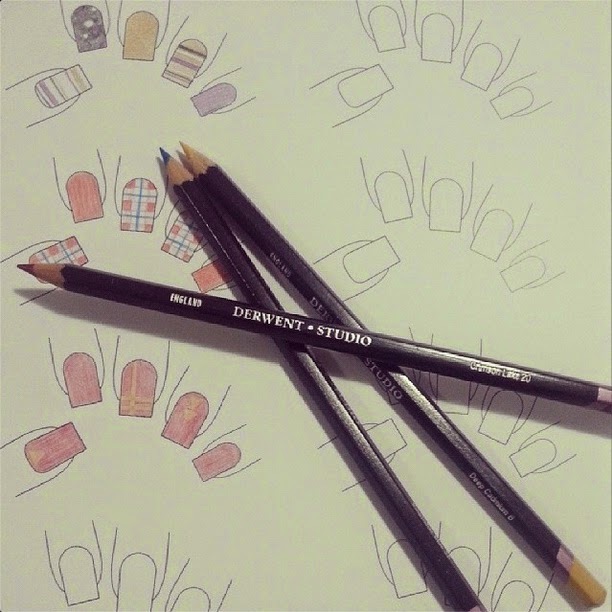 It's perfect for when you get an idea and hate drawing the nail shapes down (I LOATHE doing that because I can never get the sizes right and it just looks bad). So I have uploaded my template for you all to use as you please! 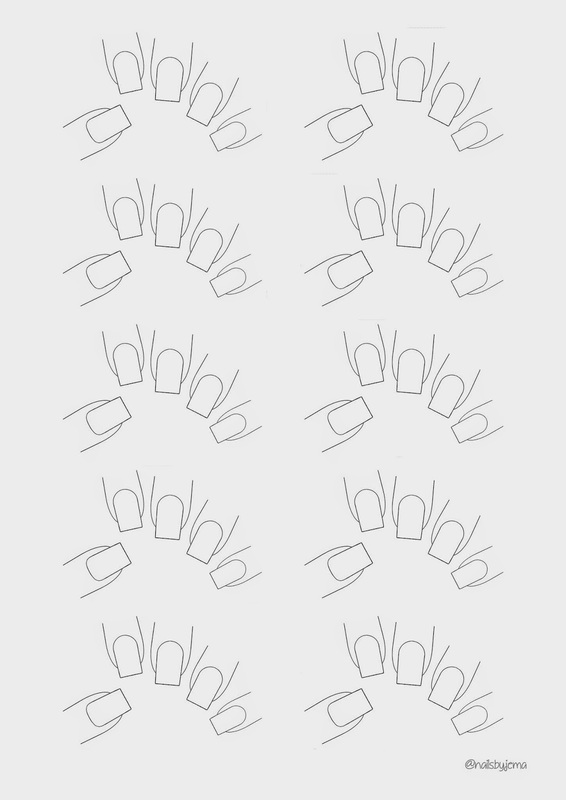 Enjoy and if you use it for some really badass mani's I'd love for you to tag me on instagram with #lookjema so I can see! I really like this, is it okay if i post the link to it on my blog Nailsbyselina.blogger.dk? Thank you! I will use this for sure!